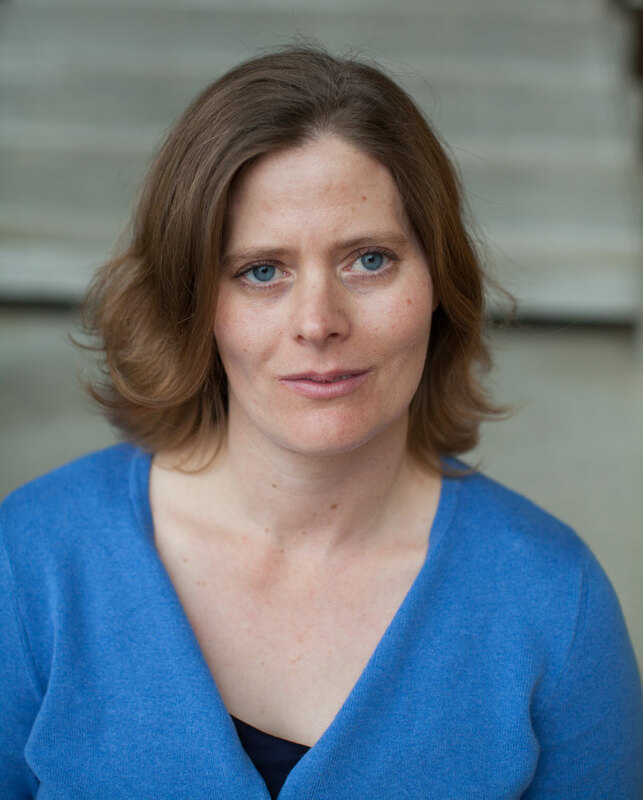 Carrie Shipers’s poems have appeared in Alaska Quarterly Review, Crab Orchard Review, Connecticut Review, New England Review, North American Review, and Prairie Schooner, among other journals. She is the author of Ordinary Mourning (ABZ Press, 2010) and the chapbooks Ghost-Writing (Pudding House, 2007) and Rescue Conditions (Slipstream Press, 2008). Cause for Concern is the winner of the 2014 Able Muse Book Award.